Its huge so heres a link! 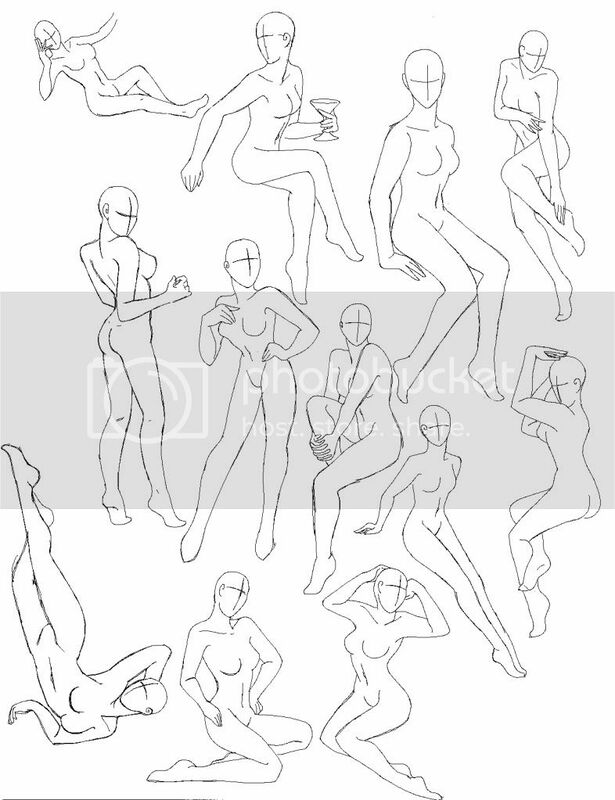 Just some pinup poses i thought might be helpful. i know its just sketches (thus arnt perfect) but if you use please link back so someone else might beable to use these ...or just point em in the right direction lol. Nice poses, I like them! i like them a lot. totally gonna have to use a ref. Ha! I found out I'm so important that you are reading my Signature!